There are many reasons someone can have sensitive teeth. Here we will review just a few common causes of tooth sensitivity. Some people believe that the harder they brush their teeth, the cleaner they will be, which is not accurate. 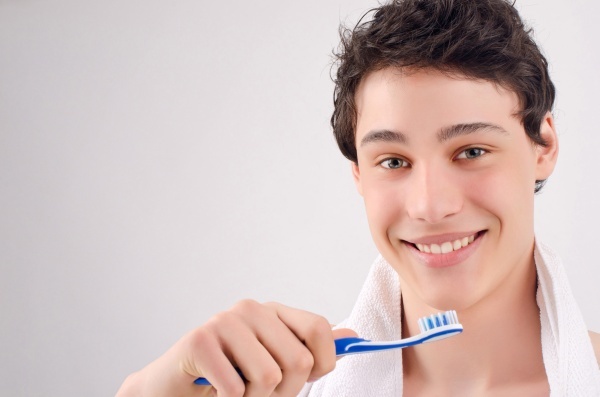 Brushing your teeth too hard, especially when using a hard bristle brush, wears down the enamel protecting your teeth, exposing the nerves connected to the dentin in your tooth. The exposure of the nerves to extreme temperatures creates tooth sensitivity. You can avoid wearing down your enamel by using a soft bristle brush and brushing your teeth gently. If your enamel is weakened and the nerves connected to the dentin are exposed, eating acidic foods can cause tooth sensitivity. To avoid spending your day in pain, stay away from acidic foods and fruits like grapefruit, lemon, pickles and tomato sauce, which can cause discomfort. If you have gum disease, the chances of your gums receding are high. When your gums recede, your tooth roots are left exposed, leading to sensitivity in the tooth with the exposed root. 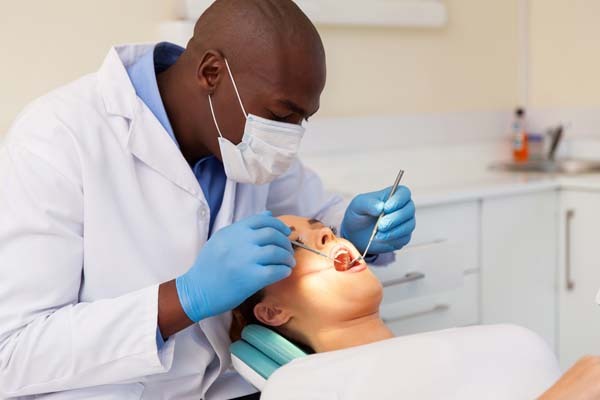 In some cases, the recession of your gums can be treated with oral surgery. The frequent use of mouthwash can lead to tooth sensitivity because most over-the-counter mouthwashes contain alcohol and have chemicals that weaken the enamel and make your teeth more sensitive. You can avoid putting yourself in pain by using fluoride mouthwash, which prevents plaque and strengthens your enamel. Tooth-whitening toothpaste can lead to tooth sensitivity because they have chemicals to help bleach your teeth white. These chemicals can eat at your enamel and wear them down, leading to the exposure of the dentin nerves and tooth sensitivity. Teeth grinding is something many people do in their sleep. Even though the action is mostly involuntary, it leads to tooth sensitivity because the grinding on the teeth wears down the enamel. If you grind your teeth, you should talk to your dentist about getting a mouthguard to use while you sleep to prevent further damage to your teeth and avoid tooth sensitivity. Dental procedures are done to improve the health of your teeth, but sometimes, they can also be the cause of the problem. 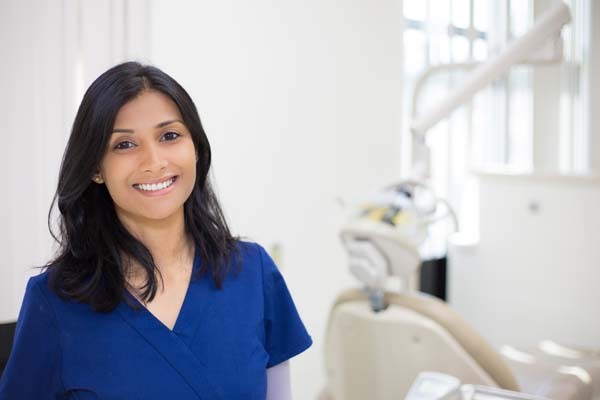 Procedures like teeth whitening, dental crowns and fillings can lead to tooth sensitivity. However, the discomfort caused by these procedures is temporary. The buildup of plaque on your teeth can lead to gum disease and tooth sensitivity because the plaque wears down your enamel and weakens your teeth, which in turn makes them sensitive. Practicing good oral hygiene can help reduce the plaque on your teeth, preventing tooth sensitivity and gum disease. These are a few causes of tooth sensitivity. If you are interested in finding out about more causes of tooth sensitivity and how to prevent it, talk to your dentist to learn more about the condition.